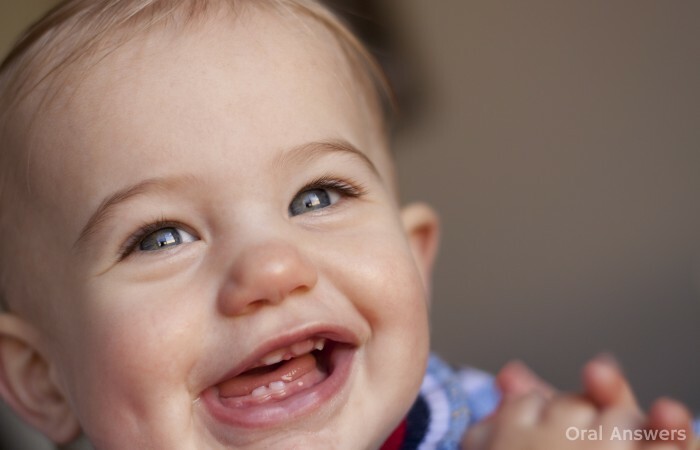 Home Pediatric Dentistry Teething Can Baby Orajel Cause Methemoglobinemia In Your Teething Baby? That’s scary!! Thank you for this information; this is the first time I’ve heard of this issue. The tube of Baby Orajel that I occasionally use for my 1 1/2 year old daughter will be visiting the trashcan in the morning! Dental Cleanings: Are Ultrasonic Cleanings Better than Hand Instrument Cleanings?